Download free AntiVirus software for Microsoft Windows to remove a virus or to give you active protection against viruses, spyware, malware and other online threats. Bitdefender Antivirus Free Edition provides real-time and proactive protection against viruses, rootkits, trojans, malware, etc. 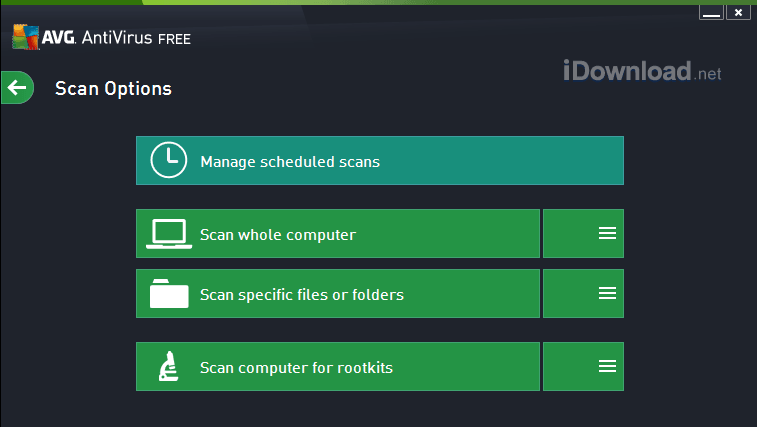 This antivirus software ran very well on my computer using very little system resources. Once installed, there are not many settings to configure. It basically has the Virus Shield and Auto Scan settings that you can turn on or off. It doesn’t get easier than this to get antivirus protection on your computer…. 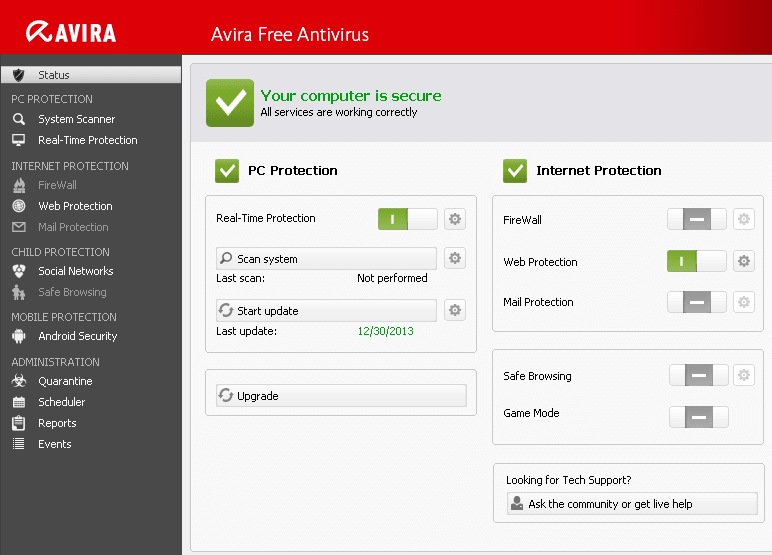 Avira Free Antivirus gives your computer real-time active protection against viruses, spyware, malware, etc. and blocks online trackers. Avira’s Search Free Toolbar stops advertising companies from collecting information about the websites you visit as you surf online. It also prevents adware and the Website Safety Advisor provides you with safety ratings for the websites that show up in your search results…. Avast! FREE Antivirus 2014 is an antivirus program that is free to use for your home computer. Avast has really made some noticeable improvements to the interface. These changes make it easier to find all the available tools and features. 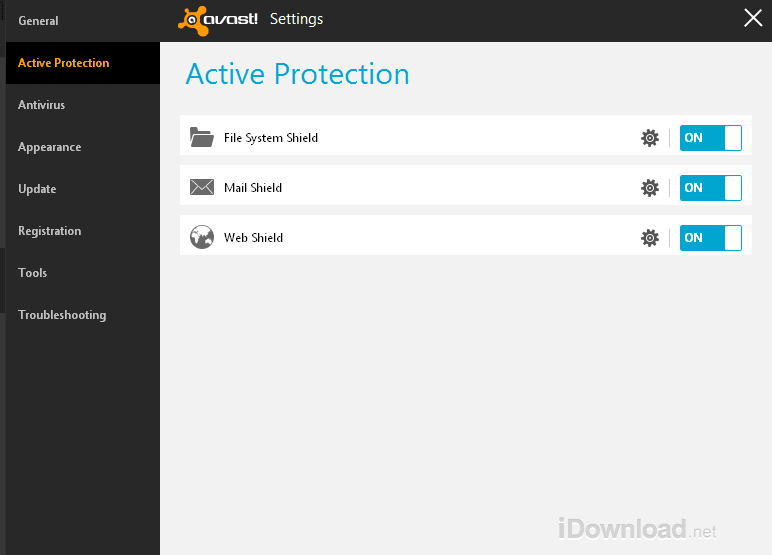 This latest version of Avast also includes some great additions. We really liked how easy it was to check for outdated software on our PC using the Software Updater feature…. AVG AntiVirus Free Edition provides you with real-time, anti-virus protection. It also helps protect you against rootkits, spyware and other malware. A very nice feature is its LinkScanner Surf-Shield which protects you as you browse online. This feature helps detect phishing websites which seem to be legitimate however their main goal is to try and get you to provide them with your personal and confidential information….